Herodion, the palace fortress and highest peak in the Judaean Desert, is the only site that is named after King Herod the Great. Herodium (Latin), Herodeion (Ancient Greek: Ἡρώδειον), best known in Israel as Herodion (Hebrew: הרודיון‬) and in Arabic as Jabal al-Fureidis (Arabic: هيروديون‎, lit. 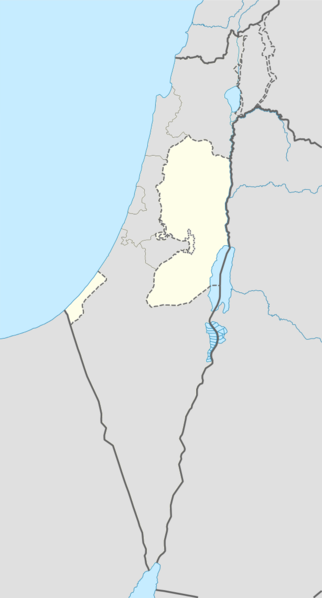 “Mountain of the Little Paradise”); also Har Hordos is a truncated-cone-shaped hill, 12 kilometres (7.5 mi) south of Jerusalem and 5 kilometres (3.1 mi) southeast of Bethlehem, in the Judaean Desert, West Bank. Herod the Great built a palace fortress and a small town at Herodium, between 23 and 15 BCE, and is believed to have been buried there. Herodium is 758 meters (2,487 ft) above sea level, the highest peak in the Judaean Desert. Today, the site is controlled by the Israel National Parks Authority and is a designated national park. Israel asserts that it is entitled to work the area under the Oslo Accords, but Palestinian authorities say Israel has no right to undertake digs there or remove artifacts to Israel discovered in excavations there. Herodion is the only site that is named after King Herod the Great. It was known by the Crusaders as the “Mountain of Franks”. Arab locals call it Jabal al-Fourdis (“Mountain of Paradise”). The Modern Hebrew name, Herodion (Hebrew: הרודיון‬), is actually a transliteration of the Greek spelling. However, modern Israeli archaeologists have confirmed that the site’s original Hebrew name was Herodis (Hebrew: הרודיס‬), just as this name is inscribed in one of the Bar Kokhba letters recovered from the Muraba’at Caves in the Judaean desert. In 40 BCE, after the Parthian conquest of Syria, Herod fled to Masada. On the way, at the location of Herodion, Herod clashed with the Parthians and emerged victorious. According to the Roman Jewish historian Josephus, he “built a town on that spot in commemoration of his victory, and enhanced it with wonderful palaces… and he called it Herodion after himself” (The Wars of the Jews I, Chapter 13). “This fortress, which is some sixty stadia distant from Jerusalem, is naturally strong and very suitable for such a structure, for reasonably nearby is a hill, raised to a (greater) height by the hand of man and rounded off in the shape of a breast. At intervals it has round towers, and it has a steep ascent formed of two hundred steps of hewn stone. Within it are costly royal apartments made for security and for ornament at the same time. At the base of the hill there are pleasure grounds built in such a way as to be worth seeing, among other things because of the way in which water, which is lacking in that place, is brought in from a distance and at great expense. The surrounding plain was built up as a city second to none, with the hill serving as an acropolis for the other dwellings.” (The Jewish War I, 21, 10; Antiquities of the Jews XIV, chapter 13.9). At the beginning of the Bar Kokhba revolt sixty years later, Simon bar Kokhba declared Herodium as his secondary headquarters. Archaeological evidence for the revolt was found all over the site, from the outside buildings to the water system under the mountain. Inside the water system, supporting walls built by the rebels were discovered, and another system of caves was found. Inside one of the caves, burned wood was found which was dated to the time of the revolt. 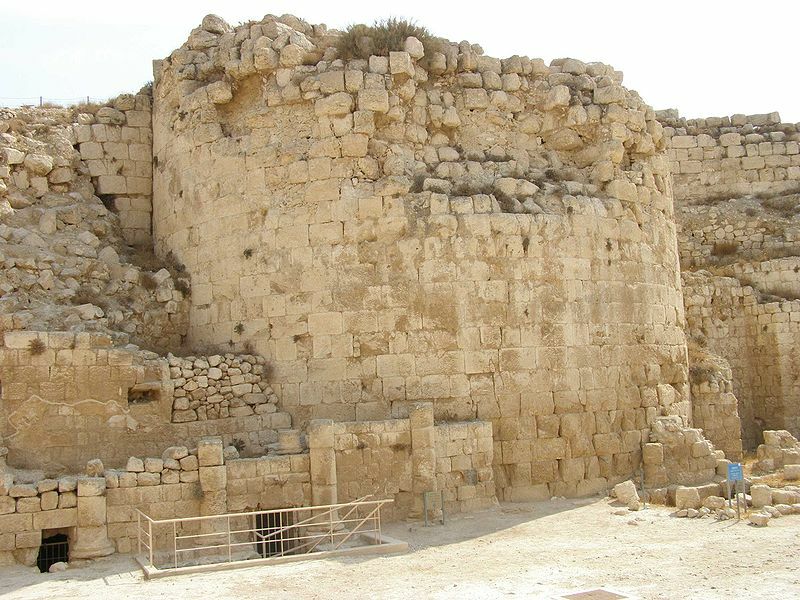 The fortress was commanded by Yeshua ben Galgula, who was likely Bar Kokhba’s second in command. From 1972, excavations were carried out by Ehud Netzer, working on behalf of the Hebrew University of Jerusalem, and they were intermittent until the archaeologist’s death in 2010. Netzer excavated mostly the lower palace, at the base of the hill. 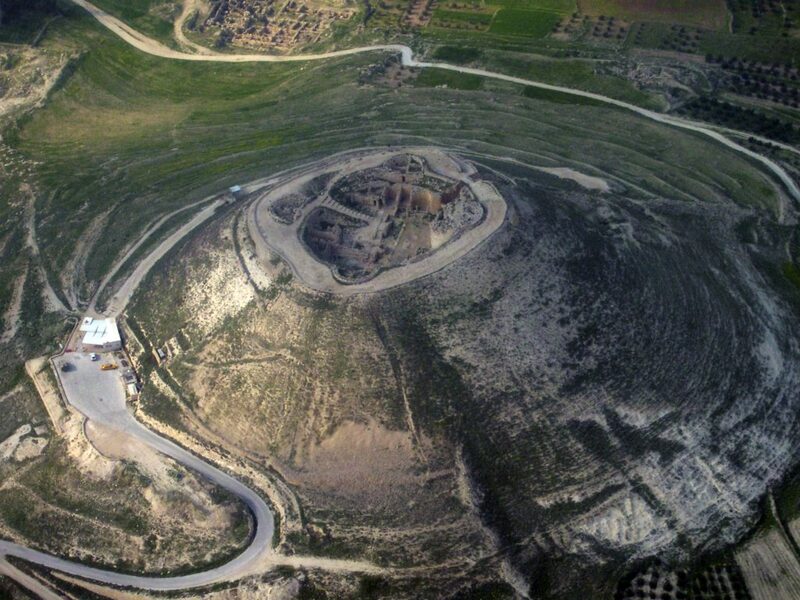 Hebrew University professor Ehud Netzer reported on 8 May 2007 that he had discovered the tomb of Herod, above tunnels and water pools at a flattened site halfway up the hill to Herodium, 12 kilometres (7.5 mi) south of Jerusalem. Later excavations strengthened the idea that this site is Herod’s mausoleum. The base of the tomb has now been uncovered and is visible to visitors to the site. Netzer died in October 2010 from injuries sustained from a fall at the site, and access to the mausoleum was subsequently blocked to the public pending review of the site’s safety. In October 2013, archaeologists Joseph Patrich and Benjamin Arubas challenged the identification of the tomb as that of Herod. According to Patrich and Arubas, the tomb is too modest to be Herod’s and has several unlikely features. Roi Porat, who replaced Netzer as excavation leader after the latter’s death, stood by the identification. “Israeli archaeologist dies after fall at King Herod dig”. BBC. 2010-10-29. Retrieved 2014-12-17. Isachar Canetti, Hedva; Isachar, Hanan; Hazel Arieli; Moshe Yanai (2004). Images of the Holy Land. Hanan Isachar Photography. p. 71. Jonathan Cook, ‘Herod exhibit digs up controversy,’ Al Jazeera 1 Mar 2013: ‘Both the archeological sites at Herodium and Jericho are regulated by the Civil Administration, a body of military officials who oversee Israel’s occupation of the Palestinian territories. Israel has justified its control of the sites on the grounds that they are located in Area C, the nearly two-thirds of the West Bank over which Israel was given control by the Oslo Accords until a peace deal with the Palestinians was agreed. 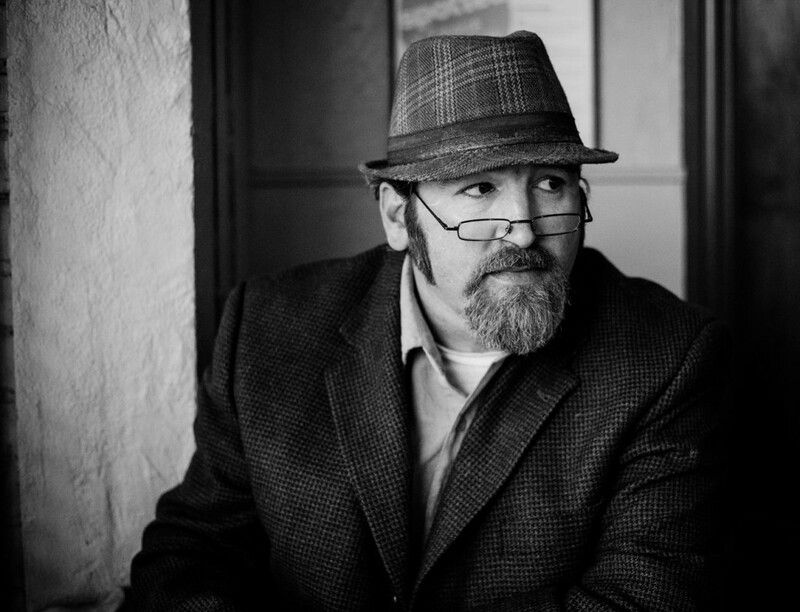 Robert Tait (19 December 2014). 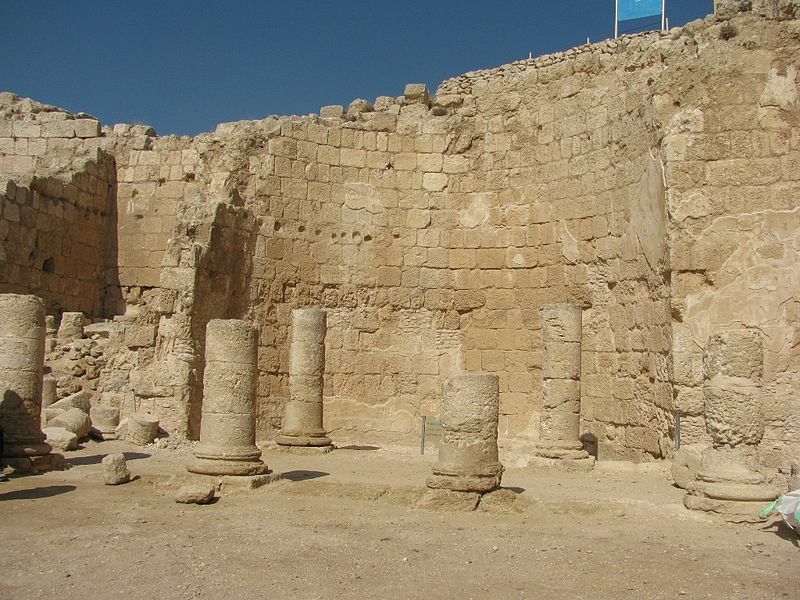 “Royal passageway to King Herod’s palace discovered”. The Telegraph. Guérin, Victor. “Description de la Palestine (Description of Palestine)”. L’imprimerie Impériale: Paris 1869, pp. 125–132. “Herodion”. Retrieved 17 December 2014. Mueller, Tom (December 2008). “Herod: The Holy Land’s Visionary Builder”. National Geographic. “2,000-year-old ‘Pilate’ ring just might have belonged to notorious Jesus judge”. timesofisrael. “Pontius Pilate’s Name Is Found on 2,000-Year-Old Ring”. nytimes. Milstein, Mati. “Luxury Box Seating”. Archaeological Institute of America. Retrieved 17 November 2011. Magness, Jodi (2001). “Where Is Herod’s Tomb At Herodium?”. Bulletin of the American Schools of Oriental Research: 43. “Archaeologist Netzer dies after fall during excavation”. The Jerusalem Post – JPost.com. Retrieved 17 December 2014. Kraft, Dina (May 9, 2007). “Archaeologist Says Remnants of King Herod’s Tomb Are Found”. The New York Times. Retrieved 2010-06-14. 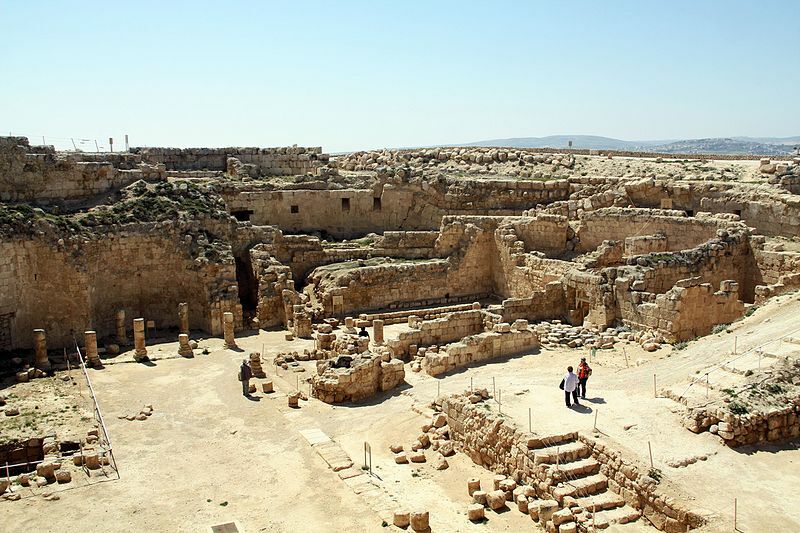 “New Excavations Strengthen Identification Of Herod’s Grave At Herodium”. ScienceDaily. 19 November 2008. Retrieved 2008-11-19. “Royal theater box at the Herodium”. Ferrell’s Travel Blog. Retrieved 17 December 2014. Nir Hasson (October 11, 2013). 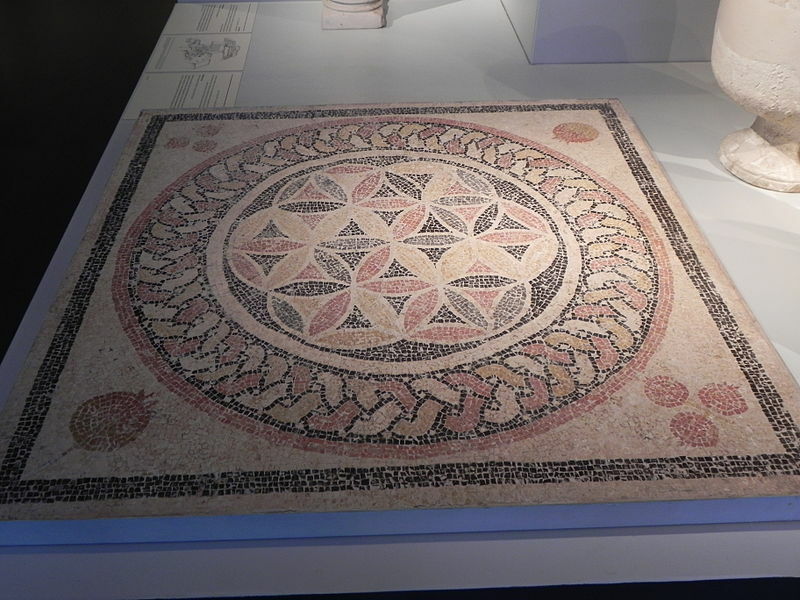 “Archaeological stunner: Not Herod’s Tomb after all?”. Haaretz. Joseph Patrich and Benjamin Arubas (2015). “Revisiting the Mausoleum at Herodium: Is it Herod’s Tomb?”. Palestine Exploration Quarterly. 147 (4): 299–315. Originally published by Wikipedia, 01.19.2019, under a Creative Commons Attribution-ShareAlike 3.0 Unported license. This entry was posted in Uncategorized and tagged Ancient, Architecture, Herod, Herodium, History, Israel, Jerusalem, Jew, Judaism. Bookmark the permalink.